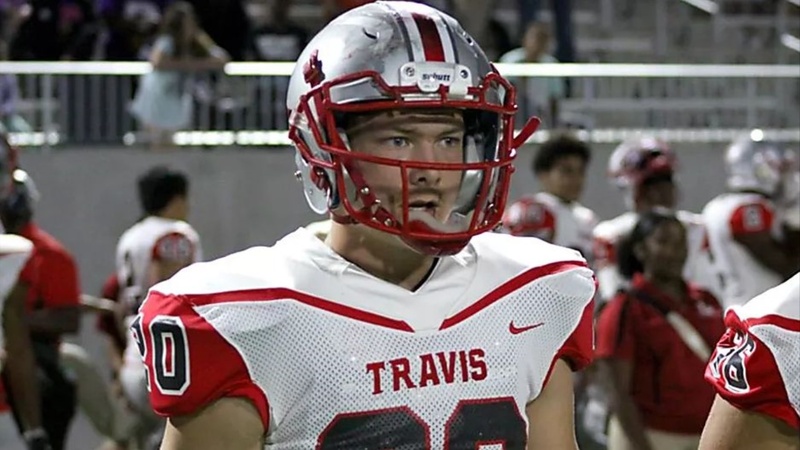 Fort Bend Travis (Richmond, Texas) linebacker Zach Zimos decided to reopen his recruitment after continuing to see strong attention from national programs after an early commitment to Cal, with offers from Texas Tech, Arkansas, Missouri and more. Zimos noted to Bear Insider that he felt he decided to commit too early and that he's sure Cal will still be in the mix in his recruitment. The Bears are strongly in play for potentially one of their strongest LB corps in years and also have a commiment from Liberty (Peoria, Arizona) linebacker Ryan Puskas in a class that will probably feature four new additions. They'll likely take a wait and see approach with Zimos going forward in their linebacker recruiting plans.